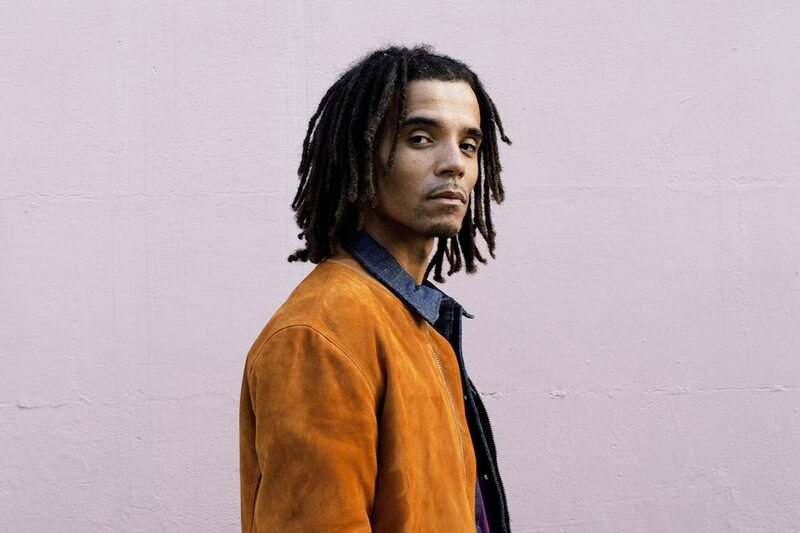 Any of the million-plus people who have since followed Akala – real name Kingslee Daley – know that the search has taken him into the realm of serious scholarship. He is now known as much for his political analysis as for his music, and, unsurprisingly, his new book, Natives, is therefore long awaited. What was that meat cleaver incident? What was his relationship with his family and peers like growing up? How did he make the journey from geeky child, to sullen and armed teenager, to writer, artist and intellectual?